ahg Anschutz 110 Target Shooting Glove – one of the most popular gloves that ahg Anschutz make. We stock this in both Right and Left handed for fast delivery. This 110 glove is super hard wearing and built to last! 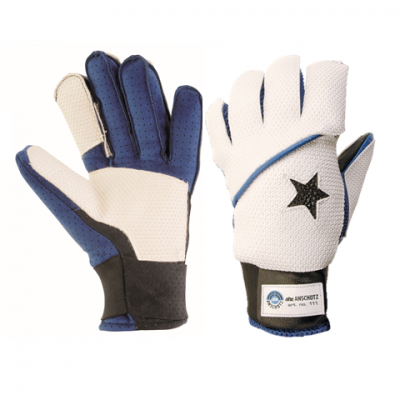 This Anschutz glove 110 colour 2 blue is extremely popular accessory for both field target and hunter field target shooters participating in competitions. This glove increases stability of the shooting positions as it providing a shock-absorbing barrier between your movements and the rifle or pistol. 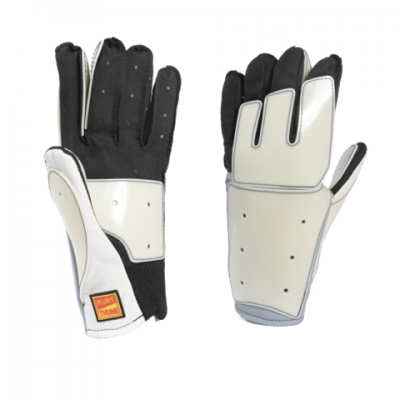 The rubber grip material round the glove will give you an an exceptional grip and should reduce the temperature effects on your hand in both hot or cold weather. 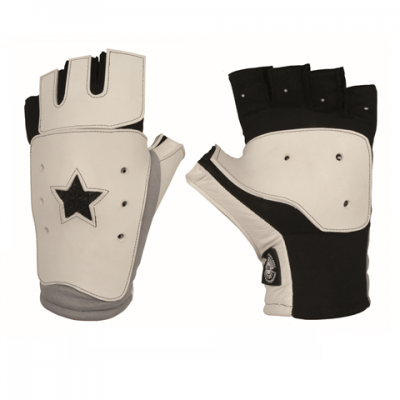 The glove is quality made with amara material which is more durable than leather, giving it an ultra hard wearing yet soft to wear. It is also Anatomically cut for perfect fit and washable. Top and palm grip padding. Stretch material at the wrist. Abides by to ISSF and DSB rules. 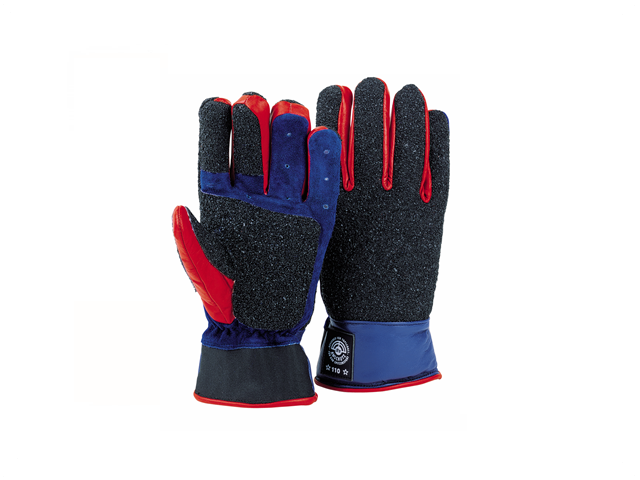 This glove has a fairly tight elasticated wrist band, so if you have large hands or thick wrists you may need to go up a size. It comes with a Top Grip non-slip coating. Inner lining material 34% wool, 33% viscose and 33% polyacryl.